The energy at the “ground breaking” of the Saint Louis Fashion Incubator was nothing short of contagious. The talent, the potential and the combined passions seemed to feed off one another with the shared notion that this space is going to impact St. Louis in a big way. 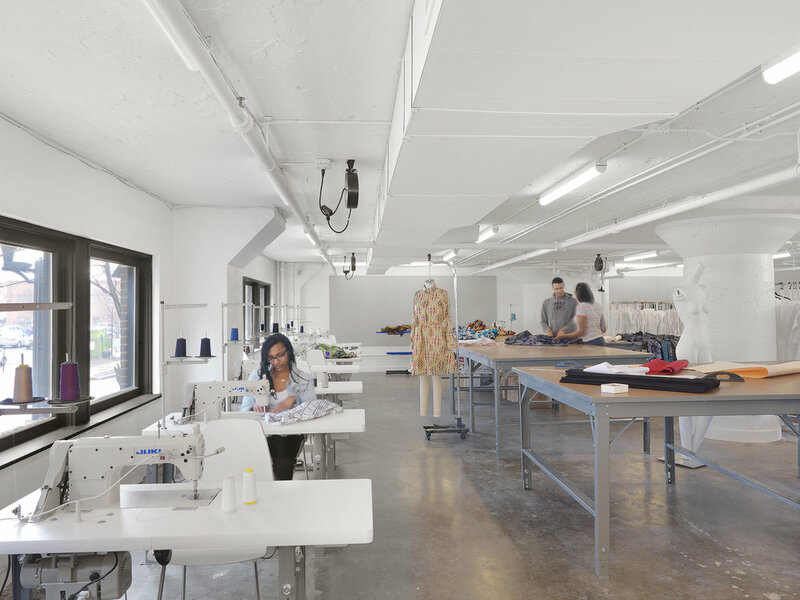 Located in the Artloft Building, situated in the 1500 block of Washington Avenue near City Museum, the incubator space will be ready for six fashion designers in January of 2017. The goal is to provide the support necessary for these designers to grow their businesses and help put St. Louis back on the map for fashion. As the lead architect and designer for the incubator space, Arcturis’s design was heavily influenced by the passions and fashions of the designers inhabiting the space. While much of the existing space benefits from ample ceiling height and plenty of natural light, the freshly opened mezzanine originally did not. This disconnect of space was a challenge for creating an engaging and comfortable working environment for the designers. Arcturis’s solution involved opening the space to take advantage of as much natural light as possible. The design team succeeded in creating a space that feels less constricted, while staying within a limited budget. Designing a space that is conducive to a diverse group of creatives is no easy task. The solution, ingenious in its simplicity, proved to be the use of neutral colors and finishes to create an environment that does not overwhelm the designer’s work and allows their creations to be the focal point. 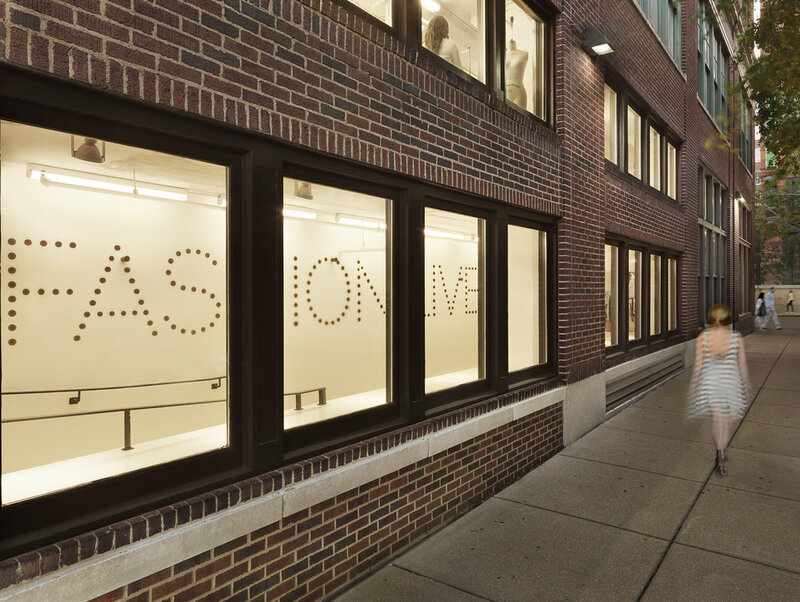 Fashion Fund’s new space on Washington Avenue ties directly to the history of the district as a hub for garment fabrication, once considered a major player in the United States from the late 19th century until World War II. Now, the Saint Louis Fashion Incubator is determined to bring that prestige back to downtown St. Louis, and Arcturis is honored to be a part of that journey.